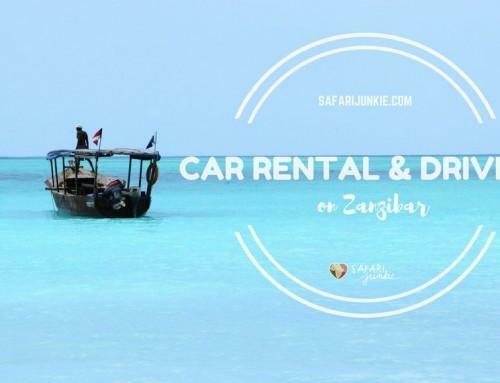 Looking for cheap taxi on Zanzibar? Read on. I am a type of person that when traveling and meet cheap and reliable as well as honest taxi driver, I take his number. Travelers that come with tour operators to Zanzibar have usually expensive transfers included in the price but those on the budget will be happy to know that its possible to find cheap and reliable taxi driver on Zanzibar. I met my taxi driver on Zanzibar two years ago, he was recommended by local friend and since then I am using him for all transfers around Zanzibar. I am happy to help and recommend him, as I am always happy to support local people when they prove to be honest and willing to work. So, my taxi driver on Zanzibar is called Ali, a father of four children. He is driving a car licensed for four people. He is always somewhere in Stone Town center and after you arrange a time and place or pick up, you can be sure he will pick you up on time, be it on the beach or Stone town. Meet Tamim. 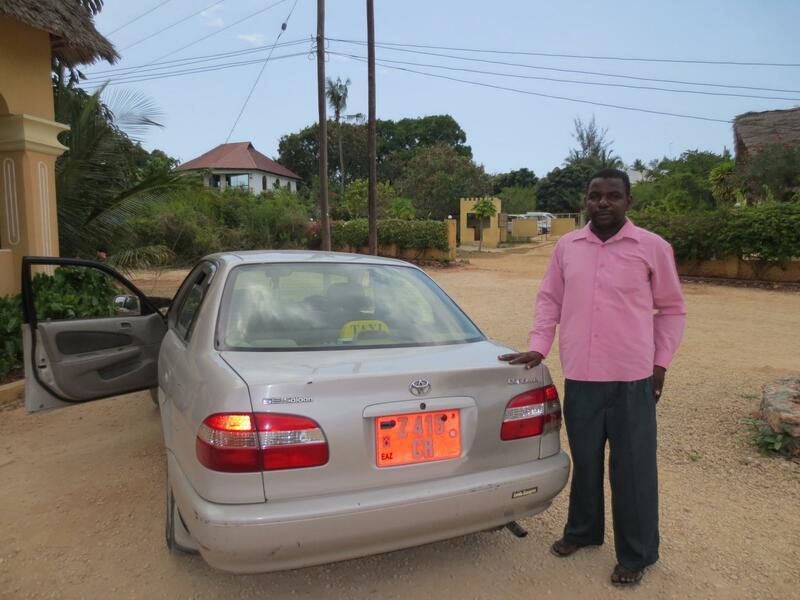 Another reliable and licensed taxi drivers on Zanzibar. I met him in 2016, while I spent two months on Zanzibar. 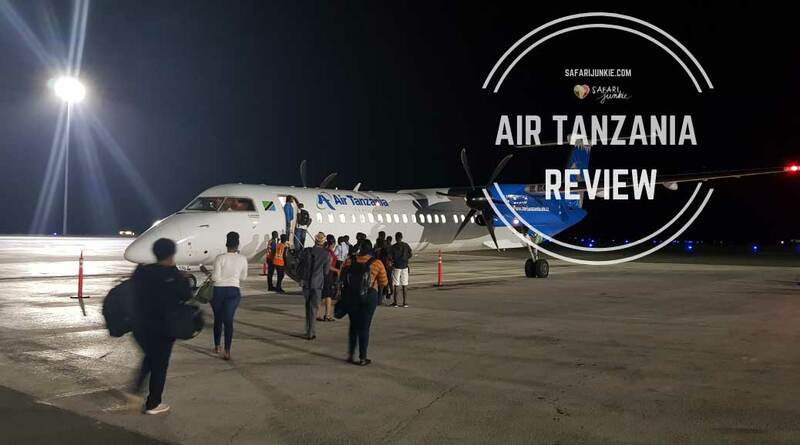 Tamim can pick you up either on Stone Town Airport or in Stone Town city and take you to any coast of Zanzibar for 40 USD: Kizimkazi, Makunduchi, Jambiani, Paje, Bwejuu, Michamvi, Jozani Forest as well as other destinations on Northern Coast (Nungwi, Kendwa). He owns the 6 passenger van with air condition and plenty of space for luggage with FREE WIfi in the car along with bottle of water for each client. For tranfers from Zanzibar Airport to Stone Town he is charging 10 USD. On personal note, Tamim has a quite a burden on his shoulders as he is taking care of his mother who is suffering from severe diabetes and three younger siblings, as the man of the house he has to provide for everything, from schooling fees for siblings, medical bills and insulin for mother, food, clothes and anything in between. 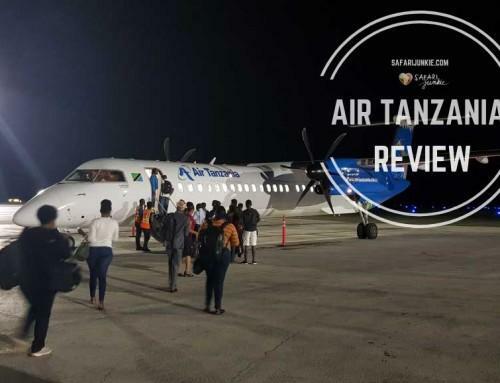 Taxi rates are – transfer from Zanzibar airport to Stone Town: 15 000 TSH, which is a little less than 8 USD, but this rate is more common for expats. Usually prices charged for this route by others are between 15 to 25 USD. On general, transfers from Stone Town to any place on the beach on Zanzibar will cost around 50 USD. Most of taxi drivers on Zanzibar charge between 60 up to 100 USD if you have no negotiation skills. If you are in a hurry to go to the beach, add about 20 minutes to your schedule, as taxi drivers have to pick up some sort of permit before leaving Stone Town. You will stop on the way to arrange this paper which is essential for driving out of Stone Town. This permit is usually required on a couple of check points on the way to the beach. There is number in the post, feel free to contact Tamim, if you like. Thanks again Nina, I’m looking forward to hearing from you. Hi Nina, this is great information! I’m in Zanzibar now and was hoping to get the drivers details. I filled in the form above twice but haven’t been able to receive it. Any chance you can send that across? Many thanks! Hi Jen, have tested and it works, but did send you and email just in case. Please let me know if you received it. Thanks! Cheers this is helpfull indeed for I’m planning a trip to Zanzibar. Hi Nina, I contacted you a few days ago and asked for the taxi driver’s phone number. I will be in Zanzibar in approx. 3 weeks time and I’d like to go with your recommendation. Could you kindly send me his number when you get a chance? Many thanks! Is it a price for the full day ? Or is just a drop off ? Hi! I’m looking for cheaper taxi on 2 feb 2016 “airport zanzibar to nungwi” . How much it costs? Thak u. Can i have tel number from ali too ? Hi Michael, just fill in the form for Ali Number. Ok thanks do you think it’s reasonnable to negotiate the price of a car hiring (50$US) ? You mean for a day hire of taxi? I doubt, but then you should add fuel costs separately, best way to contact the drivers, its their decisions. 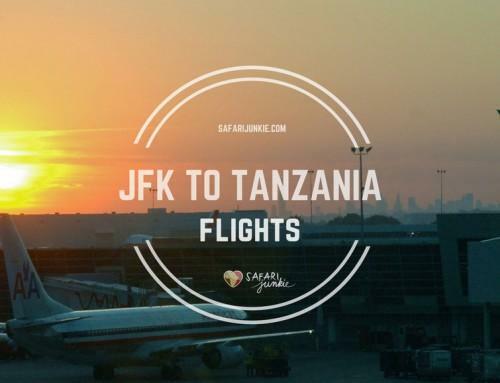 Hi, I’m travelling to Zanzibar after a short safari in mainland Tanzania in early May. I would love a taxi driver that could show me around, maybe a tour of Stone Town as well, someone I can trust. Do you have any numbers Nina and suggestions? I’m heading to Zanzibar in a week’s time, I was wondering whether I could follow up on your last response to George and obtain the name of your contact who is returning from Zambia on 12 March? Me and my wife will be visiting Zanzibar form 29th march until 9th april, I would really appreciate getting any contact to a guy doing tours in Stone Town as well as Ali the taxi driver. We´re planning to see as many wonders of that island as we can during our stay. Your help would be very helpful. Thank you Nina, this comes in very handy!!! I will definitely use them. Thank you for your posts. 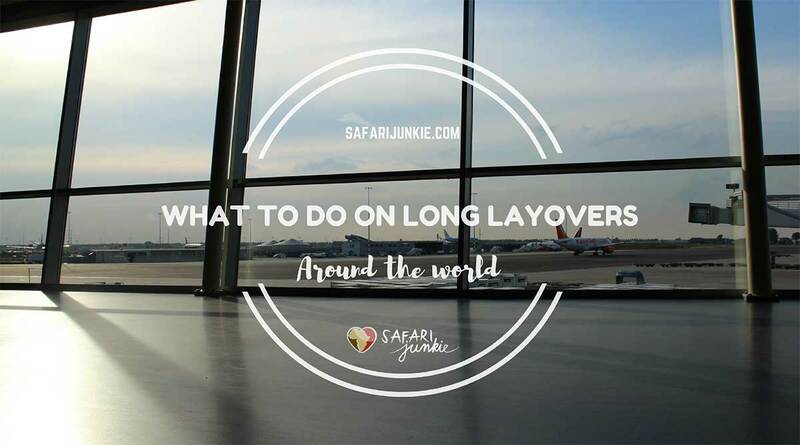 I am arriving in Zanzibar on 25th March and staying at Stone Town, Nungwi, and Kiwngawa, and leaving on the 4th April. I would appreciate you sending me the details of the tour guy. I will be traveling alone from Dubai, so I appreciate having received your tips about trusty drivers, and the advice about how much ‘normal’ taxis are. I’m really looking forward to my trip, and seeing some of the greenery, beaches and historical sights of ZANZBIAAAAAAAR. I was in Zanzibar last year and loved the place. 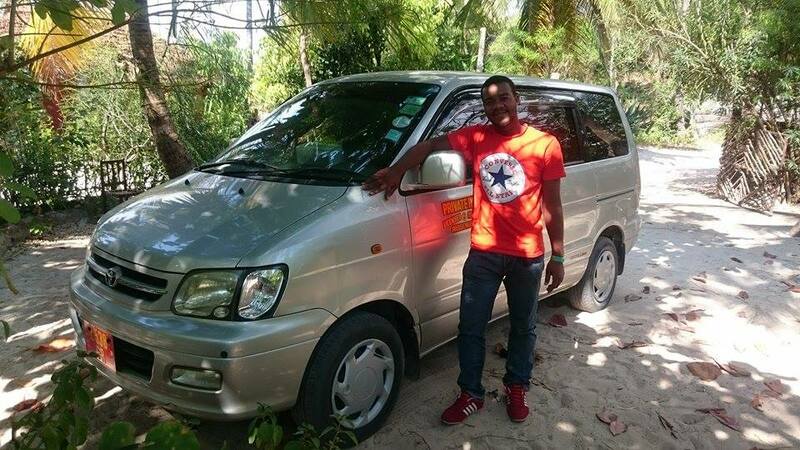 There was a nice driver whose contact I lost, now in July vacation, I am taking my family to Zanzibar for a week and need trustworthy taxi driver, please email me. 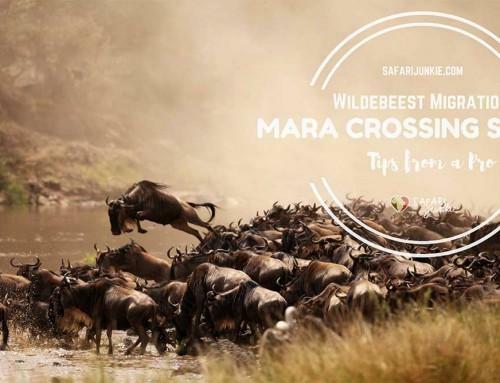 If you are not into migration then skip Serengeti and at this time of the year Tarangire is the best option, so i would do two days in Tarangire, first day is half day game drive ( since you will be driving from Arusha i presume) and the next full day in Tarangire, which is really beautiful in July and August. 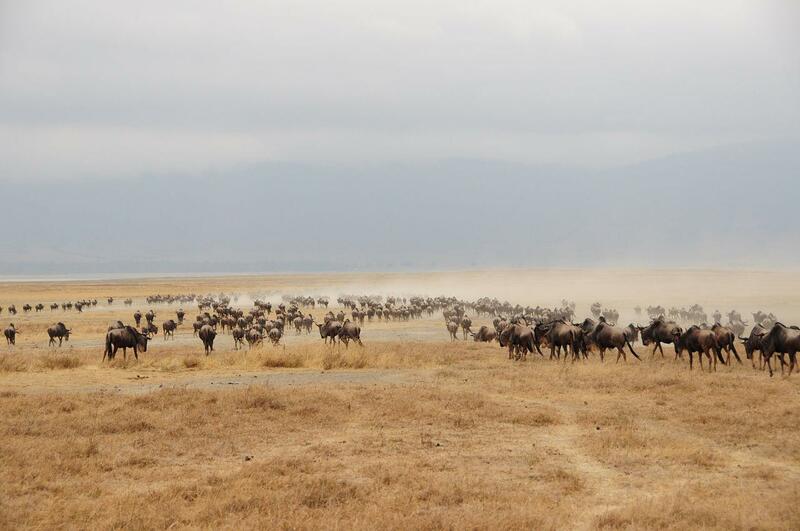 Then i would go to Ngororongoro also full day on crater floor. 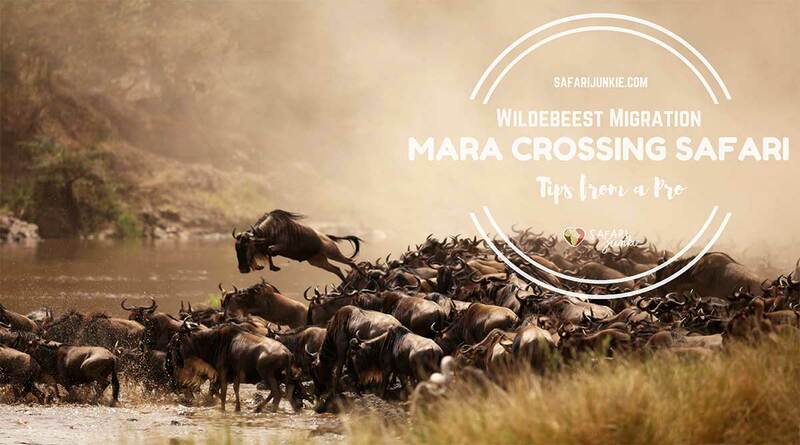 This is suggestion for three day safari, not rushed, so you will actually see something instead of driving all the time. Lake Manyara is quite empty although tour companies promise lions in the trees etc…. i would skip it, not much animals, to be frank. Zanzibar does not offer much cheap accommodation. Most budget hotels in Stone Town charge US$30 per night and more. Choosing a cheaper option will probably demand compromising on location, quality and most probably both. Depending what you look for and how much important the place of stay is to you. But agree, the lowest are around 30 USd per room. I ususally stay at least for a month on Zanzibar, so i am not staying in Stone Town hotels, but I rent a room in private apartments and costs me usually 200 USD per month. We will be visiting Zanzibar between the 12 – 19th June. 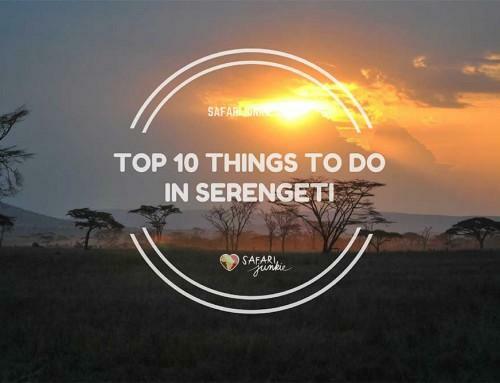 We are arriving late evening and need to travel to Nungwi and don’t fancy the hassle of trying to arrange a taxi at the airport. Any chance of Ali email address so that we could arrange a pick up in advance. Any advice would be most appreciated. Hello Mic, You can fill in the form and will get Alis phone number. He is arranging rides through whatsapp. He usually responds quickly. 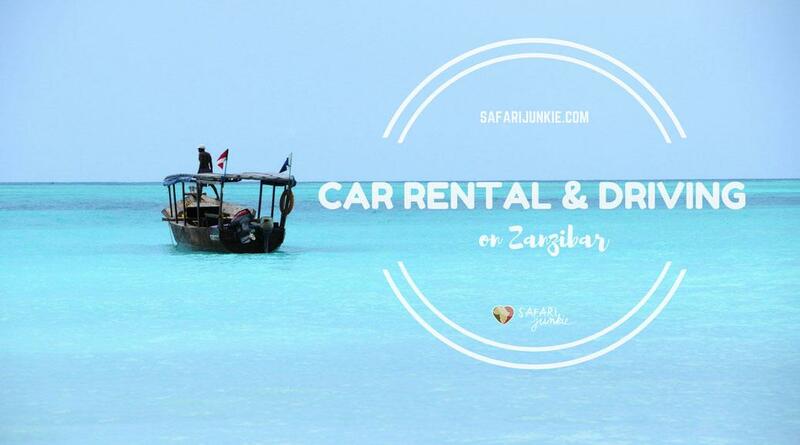 I am travelling to Zanzibar in July with my boyfriend and I read about cheap, reliable taxi service on your blog. We will be staying in Stone Town so I would be so grateful if you could share Ali’s phone number with me. Hi Reshma, just fill in the form and you will get the numbers. Hi, leaving just now for the island, please send contact info. We are hoping early August won’t be too crowded. Susan, just use the form. It’s an amazing transportation offer to travel at the cheapest rates. I would really appreciate you for this blog. Hello, I’m looking for a taxi on 23 september 2016 “airport zanzibar to Diamonds Mapenzi Beach. We want to book excursions. Your help would be very helpful. Can you sent me an e-mail? Thanks! Hi, thanks for sharing such useful information, may I know how can I contact the driver you recommend? Ex, what’s use name for what’s app? Thanks in advance for looking forward your kindly reply. Hi, call me thick but where is the form I need to fill in? 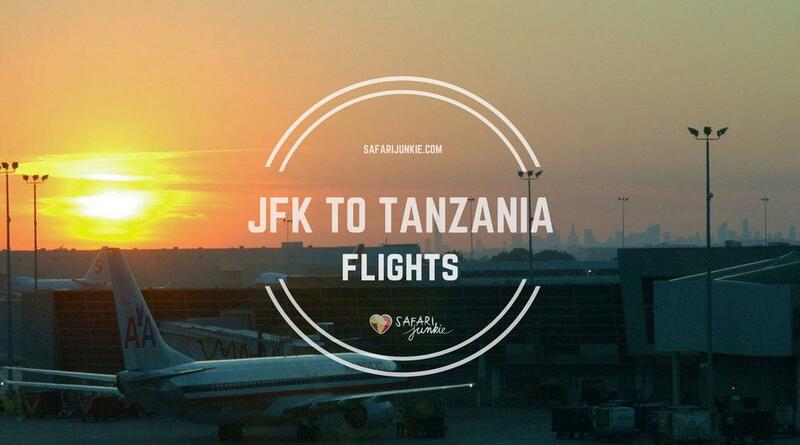 It is possible for 35$ transfer from Zanzibar airport to Kizimkazi Hotel at Nov 10, afternoon . The lowest price from Taxi drivers on this website is 40 USD. Anything below is a bit insulting to taxi drivers, fuel is very expensive on Zanzibar. Is the road from Stone Town to the airport also bad? – We are flying home in the night! Reise bald dort hin und stehe nun vor einem Gepäck Problem, vlt kannst du mir ja helfen. 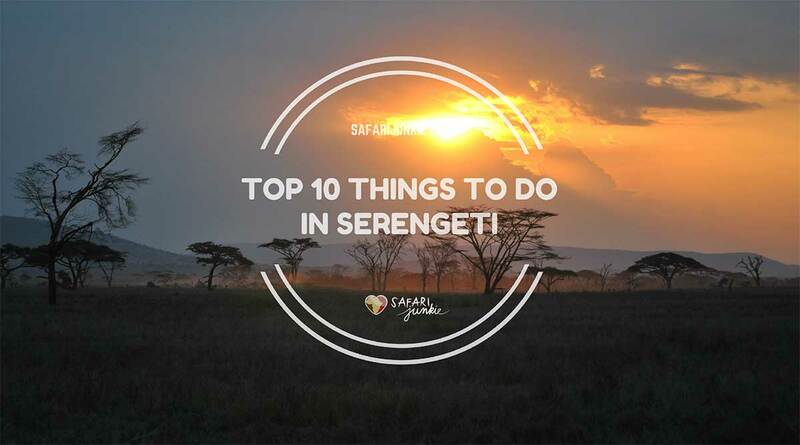 Bin zuerst in Stown Town und nach 4 Tagen fliege ich nach Tansania auf Safari. Dorthin möchte ich meinen großen Koffer natürlich nicht mitnehmen sondern nur meine Rucksack. Nach der Safari gehts nach Nungwi o.ä. Kennst du einen Möglichkeit wo ich meinen Koffer lassen kann? Gibs am Flughafen ev. eine Gepäckaufbewahrung? First of all thanks for stopping by on my blog! If you have big luggage, then you have two options. you mention you stay 4 days in Stone Town. 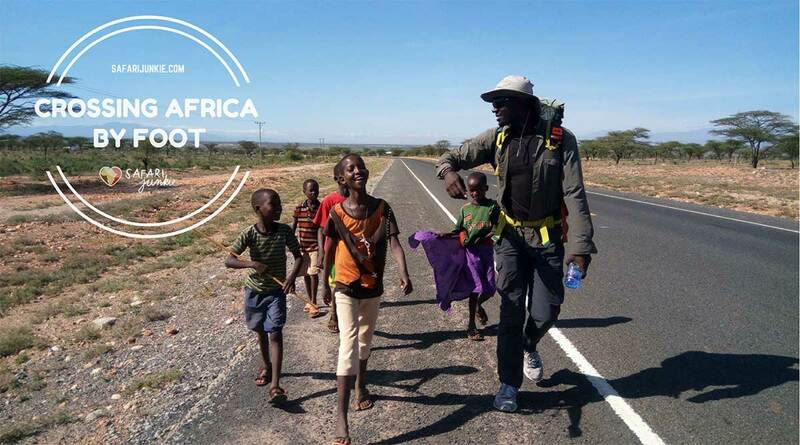 You can ask staff in hotel, to leave your suitcase for the days you go on safari and pick it up when you return on the way to Nungwi. This would be my choice. I oftentimes left a luggage in hotels, and I am sure any hotel in Stone Town that takes the business seriously will gladly keep your suitcase without worries. Which hotel are you staying at in Stone Town? The second choice would be sending someone with your suitcase to hotel in Nungwi and when you are back you already have it waiting in your hotel. In any case, make sure you dont leave any valuables in big suitcase and make sure the suitcase is padlocked. Just in case. Zuerst Dank für das Kurz auf meinem Blog! Wenn Sie großes Gepäck haben, dann haben Sie dzwei Möglichkeiten. Sie erwähnen Sie bleiben 4 Tage in Stone Town. Sie können Mitarbeiter im Hotel zu fragen, um Ihren Koffer für die Tage, die Sie auf Safari gehen und abholen, wenn Sie auf dem Weg nach Nungwi zurückzukehren. Das wäre meine Wahl. Ich habe oft ein Gepäck in Hotels, und ich bin sicher, jedes Hotel in Stone Town, die das Geschäft ernst nimmt gerne Ihren Koffer ohne Sorgen zu halten. Welches Hotel befinden sich in Stone Town? 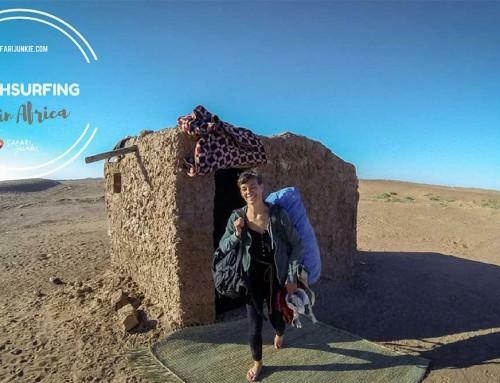 Die zweite Wahl wäre Senden Sie jemand mit Ihrem Koffer zum Hotel in Nungwi und wenn Sie zurück sind, haben Sie es bereits warten in Ihrem Hotel. In jedem Fall stellen Sie sicher, dass Sie keine Wertsachen in großen Koffer lassen und stellen Sie sicher, dass der Koffer ist Vorhängeschloss. Nur für den Fall. Reise bald nach Sansibar und mir scheint du kennst dich recht gut aut. Vlt. kannst du mir ja bei meinem Gepäck Problem helfen. Bin zuerst in Stown Town, anschließend Safari in Tansania. Dorthin möchte ich natürlich nicht meinen großen Koffer mitnehmen sondern nur einen Rucksack. Nach 3Tagen gehts zurück auf die Insel Richtung Nungwi. Weist du vlt. wo ich mein Gepäck deponieren könnte ? Gibts am Flughafen Gepäckaufbewahrung ? Thank you for your help an for your ideas. I think also i will leave my luggage in the hotel in stone town (al minar Hotel). I saw Ali on you homepage, i will contact him to be my taxi driver. 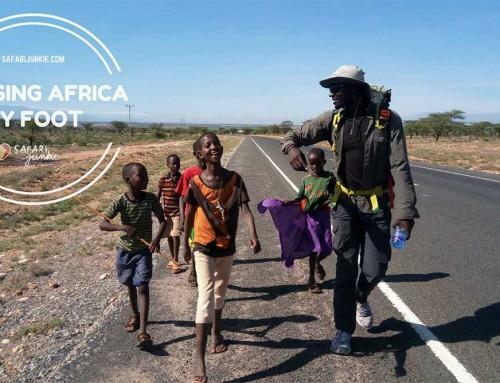 I hope a stop in the town before going nungwi is possible for him. I asked “Sundtransfer”, but for them is a stop not possible, don´t understand it. Hi Nina, there seems to be a problem with the email – I filled the form a couple of times but to no avail. Please email me the drivers’ details at xxxx .. travelling to Zanzibar next Wednesday! Hi Nina, Thanks for your valuable tips. I always appreciate help from people who has been to a destination. Kindly e mail me the number for any one of the taxi drivers that you can recommend. We will be traveling to Zanzibar on the 9th of December for our anniversary. Hello Koos, just in case you havent received the email, please check spam folders. Enjoy Zanzibar! Would you be so kind to share the mobile numbers from Ali and Tamin whit me? Hi Andre, i am having some server problems with sending emails, Tamim will contact you through email today. Hello Asish, sorry for late reply. Just fill in the form for Taxi Driver in the post. Hello Christina, have sent you an email.Enjoy your holiday! Hello Piotr & Ewellina, i have sent you the details, however by filling in the form you can receive the phone number. Enjoy Zanzibar! we travel to Zanzibar (Nungwi) from 25.02.17 to 03.03.2017. Is it possible to get a reliable taxi driver for this period? And if so, how much would it cost? Hello Patrick, if you read this post, you can get all information from the article I wrote. yes taxi driver is always available, when you fill in the form you will receive his number. You arrange the pick up on whats app. Or taxi driver offers deals to all safari junkie readers, one price 40 USD anywhere on Zanzibar. Which is great deal! Hi I have submitted my details, but not recieved an email. Hope to get some information soon. would really appreciate it if you could give me Tamim’s contact information (both whatsapp and email) as I just discovered your wonderful blog and I’m traveling in like 32 hours! Sounds like he has quite a comfy, reliable car which is exactly what I need! Hi Tinus, there are so many good and clean lodges on Zanzibar. 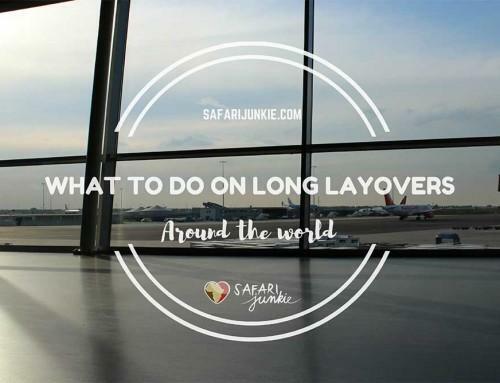 I suggest you check the beaches and decide on which part of Zanzibar you would like to have your vacation and then take it from there to narrow down the selection. There is a post about Zanzibar beaches I put together a while ago, can help you a little bit with the feel for beaches. Hi Nina, I just found your blog by chance. I appreciate if you could give the the numbers of the taxi driver you recommended. We will be travelling in May 2017. We’re looking for transportation from airport to Melia Zanzibar ( Kiwengwa). Hello, I’m going to Zanzibar soon, and I’m still not sure if I’m going to get there through the Pier or through the Airport, but I’d like to know what the price would be to go from Pier to Nungwi and then back from Nungwi to the Airport a week later? Transfer to and from the hotel? 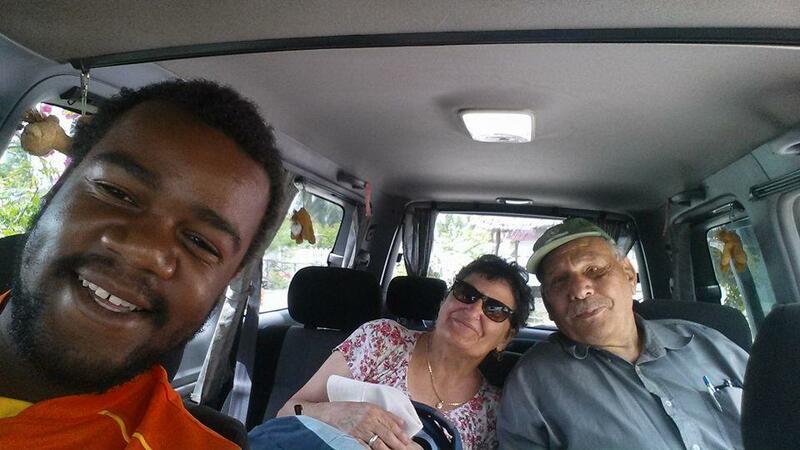 Hi Victor, i cant say price for other taxi drivers, but Tamim is driving anywhere on island with fixed price, 40 USD one way. You can pick his number and arrange the transport via whatsapp. 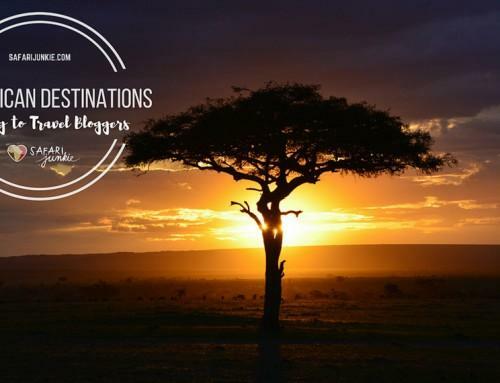 Thanks for the informative blog you have about recommendations of taxi drivers while in Zanzibar. We will be leaving tomorrow 25th April. You were mentioning the form to be filled in and would like to request you to send me further details. Hi Edz, just contact him on whatsapp phone number provided in the post. Can you recommend any taxi from Arusha town to Arusha airport? My hostel is charging usd20 per way which sounds a lot to me! Hi Shari, this is standard price and I agree its a bit too much since Arusha airport is not that far at all. I recommend you to approach a local taxi, they are oftentimes parked in fron of Arusha backpackers and negotiate a local price is tsh. I lost my numbers of Arusha taxi unfortunately. Act like you are not a tourist more like an expat;) i think you could get it for 10000 Tsh. Good luck and let me how it went. Hello Mirela, thanks for visiting my website! As mentioned in the post above, you can get very different quotes. I think average price to Kiwengwa from Stone Town airport is around 60 dollars or up. I suggest you contact Tamim, he is offering transfers for 40 USd, no matter where you are on Zanzibar, which is lower than average. This is great to know! Excellent post! As I am visting Zanzibar and Tanzania in september, could you please send me alis number? Do you know a taxi driver in Dar that you would recommend? 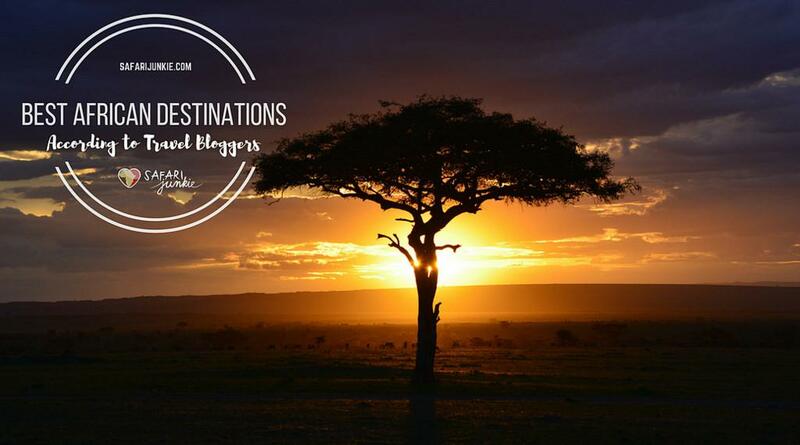 Hello Patricia, thanks for visiting my blog, unfortunately i lost my taxi contacts in Dar es Salaam. Amazing blog!Thank you for all info. 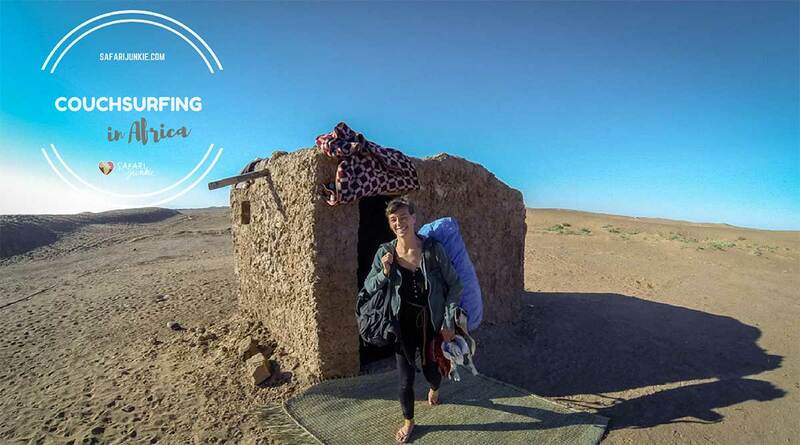 We booked Kinazi Upepo bungalows in Paje could you confirm me ,of course if you know ,is it ok accomodation? Hello Dragana, i never heard of those Bungalows, so i cant say anything. I recommend you check online reviews on travel booking websites. Hi there thanks SO much for this great information!! Are those two working for the same company? the BOOK link goes to a website but it doesn’t say which one? I will also need a taxi from NUNGWI to Michamve and I was wondering if it’s also 40$ then? Hi Nina, can you please provide the contact info for taxi drivers you recommend? I see Tamim’s contact info in the post – but if you have others as back-up that would be great! Thank you. As I am visiting Zanzibar and Tanzania in October, could you please send me Alis number or is it ok, just contact Tamin via Whatsapp on upper mentioned phone number ? Hi Monika! Thanks for stopping by! I am glad posts are helpful and am sure you will have good time on Zanzibar:) Drop him a message on whatsapp if you wish. Hi Wouter, phone number is in the post.Use whatsapp if you want to connect with taxi driver. I’ve just left Zanzibar and can confirm that Tamim is still on WhatsApp on the number above (+255 717 716 035), is still charging only $10 for Airport to Stone Town journey and is still very reliable! Thanks for the tip, Nina! 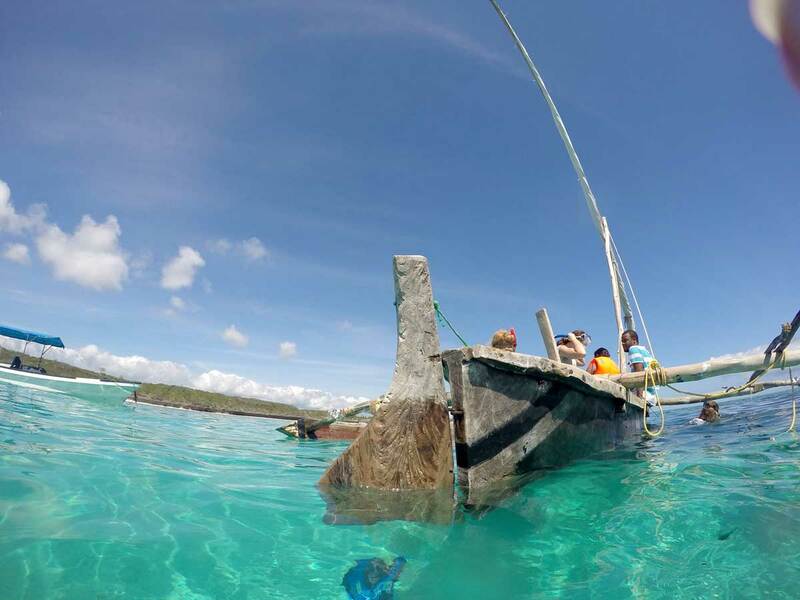 Hi Nina, can you please recommend the agency/people who are organizing good and afordable tours in Zanzibar. You an contact Tamim, he can hook you up with affordable tours, he knows the scene! Or you just can ask in hotel to book a tour for you. Can you share the contact details? I am looking for taxi service in Zanzibar. [OT] Nina, which cellular provider works the best in Zanzibar (I mean for internet)? Especially in Paje. Hey Mike, uff.. I dont remember anymore. I usually travel with several sim cards, Tigo, Zantel Vodacom, Airtel and then charge the appropriate network for internet. Hi Michael, thanks for reading. All the relevant info can be found in the post. Wish you great holidays! Hi Chris, well you will need transport to get around. What you choose is your choice:) I am sure in hotel/ lodge where you stay they will have all the info for you, also probably able to help you with transport and estimations of travel time to attractions. First you have to know where you want to go and what do you want to see. Enjoy the Island! Hi Nina- thanks for the info. Just contacted Tamim for an airport pick up tomorrow and he was quick to reply. Same rate as mentioned above. Looking forward to exploring Zanzibar! He is super reliable and responsive. Wish you great time on Zanzibar. Hi Nina, thanks for all the info. Can you send the number of the driver please? And any other info you may share about Zanzibar? Hi all, just wish to share that my girlfriend and I used Tamim’s services for various transfers to great satisfaction during our visit to Zanzibar last week. Everything as advertized and responding on WhatsApp. So, thanks for the recommendation! The available is Tamim, you can book him for anywhere in the island. Hi Nina, thanks for the information. I took Tamim’s number and I will contact him. You are welcome. Wish you great time on Zanzi! Hello Nina, thanks a lot for your posts, very helpful. I’d like to ask if there’s any possibility for transfer from Stone town to Uroa by night, because we are intending to visit the island next week and we’ve just read about Stone town by night & especially Forodhani market that we want to visit. We will stay in hotel in Uroa. For the guide i’m visiting the page you recommend above. Thanks for information. Its really a best post and thanks for helping us.